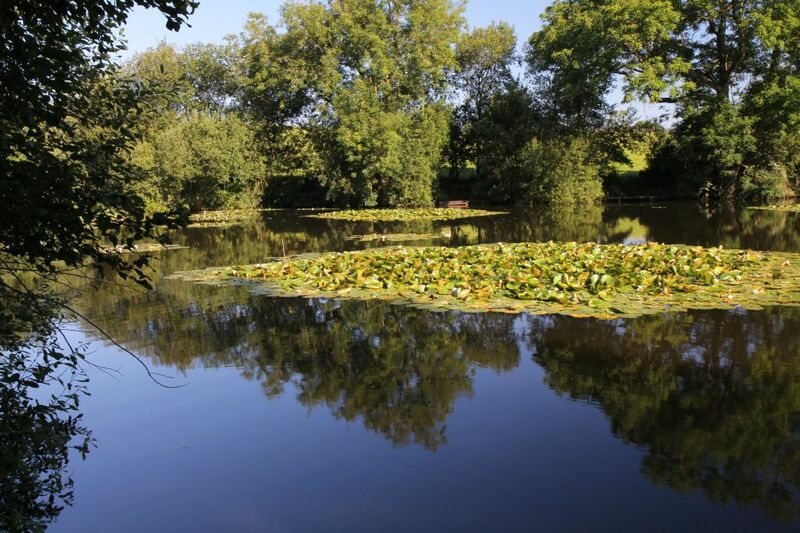 The club I belong to are making a conscious effort to have 2 of the 4 lakes they to be Carp free zones. Its certainly having a good effect on the Tench and Crusians that are in these waters having seen an increase in their sizes. Belton House, just outside Grantham, had a beautiful Tench lake that exactly fits the bill for those misty summer mornings and as it's run by the National Trust I have no reason to believe that anything has changed since I left the UK several years ago. Well worth looking into. As LL says, 'Crabtree Lake' ( as Bumble named it) or the 'Village Club Ancient Pool' as I named it in my fishing reports from there. 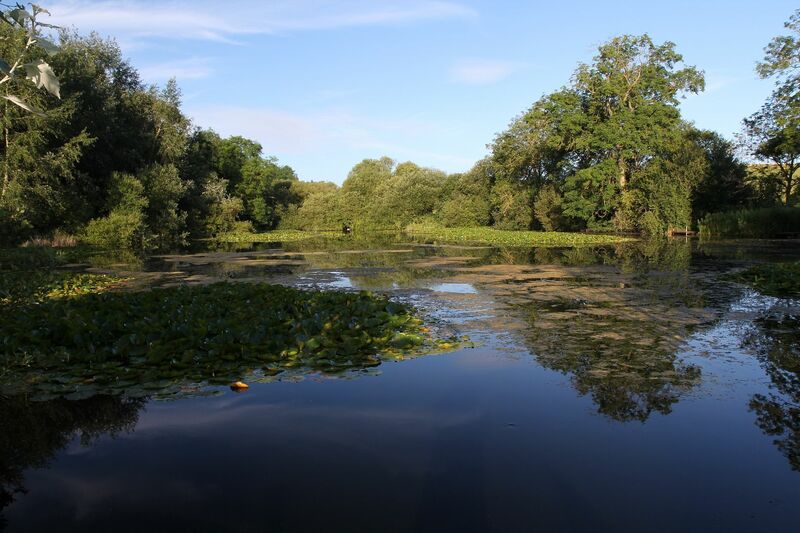 It is a very old natural pool, only 1.3acres but stunningly beautiful in the summer months. It contains a balanced mix of fish including just a few carp going to over 20lbs, but tench are the main species that anglers target - they go up to 7lbs with most in the 3 to 5lb range. Also a good head of rudd and perch - the perch go to over 3lbs and catching a 2lber is a realistic expectation on any day. There are also quite a few pike in the 4 to 8lb range as well. 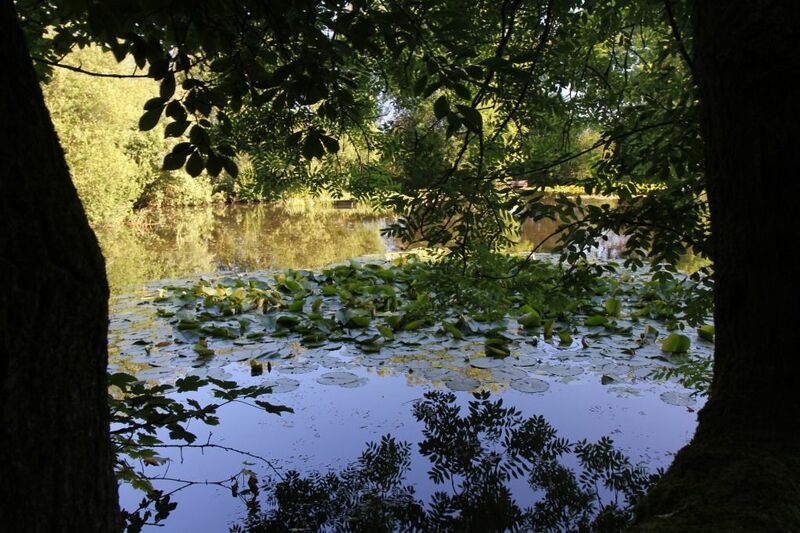 Some Royal Park ponds are/were like that in Bushey Park and Hampton Court Park especially the Longwater! 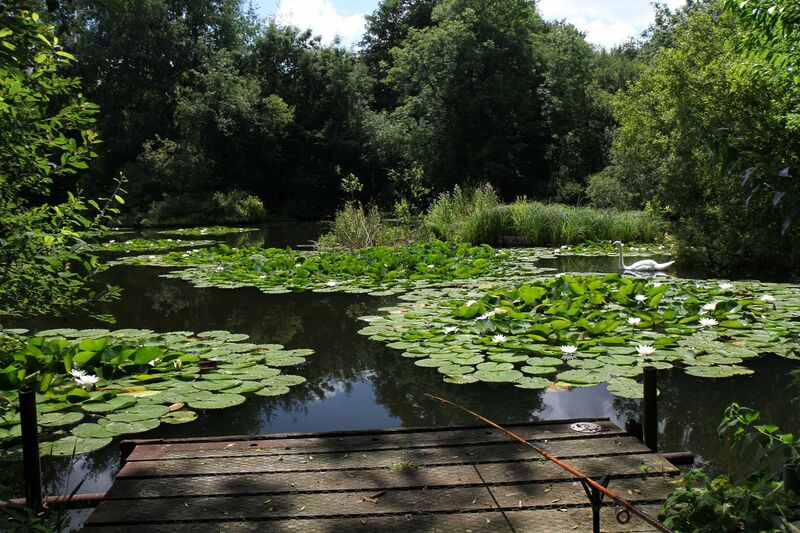 my favorite was the wall pond in home park full of lillies rudd and tench, although in 1982 the day prince william was born i was float fishing with a size 16 hook, 3lb line and one tin of sweetcorn as bait, i caught 17 tench one 3 1/4 pound bream and a common carp twice williams weight, 15lb, quite apt really as i was fishing Diana pond. We'll do they? My local tench lake, where I spent many a happy hours, has removed some of its tench and become a full blown carp syndicate. I'm now in the rather sorry position of not having a good tench water and I'm looking for recommendations. What I crave is lilly pads and those wonderful mist filled mornings - so chaps and recommendations. Base in North Notts but will to travel. Try here: http://www.susacathassop.org.uk/, not far off. Have a look at "Tom winter fishing" on youtube he posts vids of some lovely natural Tench fishing in the fens. I had Pocklington Canal nearby and it had always been a good tench water going back to the sixties and beyond. You can't find a tench on it these days and I suspect otters. 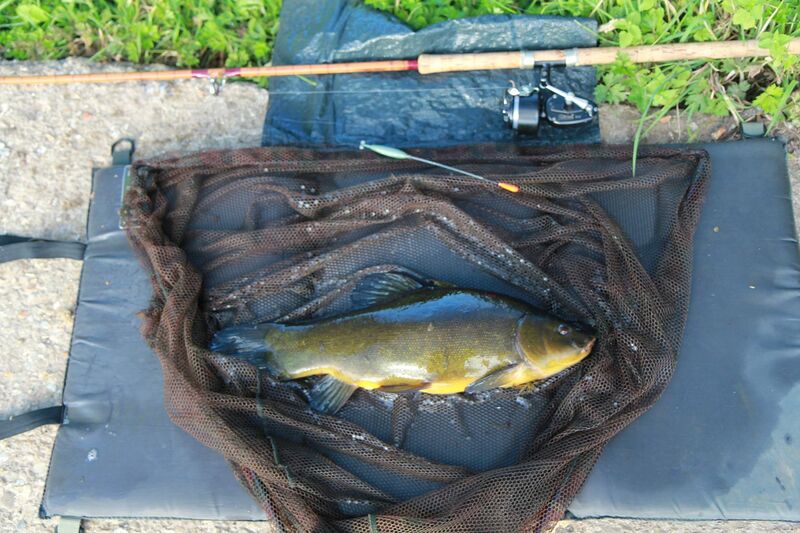 Tench being easy prey during the winter months when they are dormant. The decline certainly coincided with the introduction of otters. If this is the case there should be other examples of decline on similar tench waters. There should also still be good tench fishing on waters where otter fences have been installed or there is constant human activity. I'd be interested to hear what others have observed. it might be worth checking local parks; many were once great estates, with estate lakes - the sight of a straight dam on the map is a bit of a giveaway. Now, some councils hate fishing, some rent it out to clubs so as to avoid the expense of overseeing it themselves, and others just let the public get on with it - in which case, no-one is likely to bother stocking carp and there's a decent chance of some olde-worlde dawn tenching, at least, until the dog-shriekers arrive.